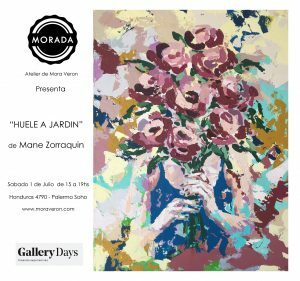 On Saturday July 1st Morada Art Gallery is hosting the opening for “Huele a JArdin” an exhibition of Mane Zorraquin paintings. 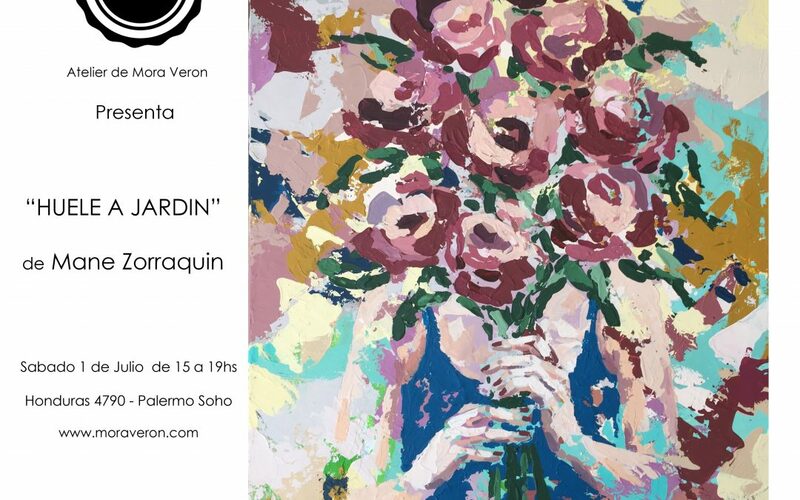 She is a young argentine artist. Her work is the manifestation of moments that touch her. Images freeze on the canvas and time stands stil; though they generate a dialogue with the environment. At 3pm we are helding a meet and greet withe the artist. Please come and visit!